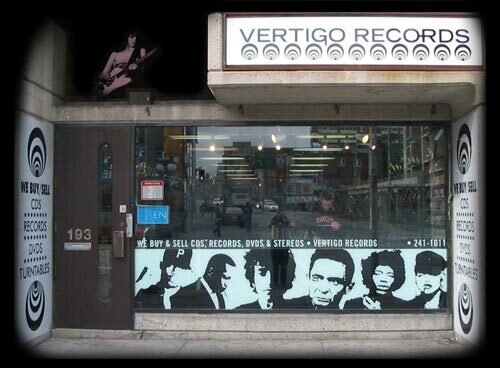 Welcome to the home of Vertigo Records: Ottawa's Premier New & Used Record Store. WE BUY RECORDS! COLLECTIONS BIG AND SMALL, BEST PRICES PAID IN THE CITY! © Copyright 2012, Vertigo Records.